Funko Pop! Toy Fair Gallery Featuring Marvel and More! 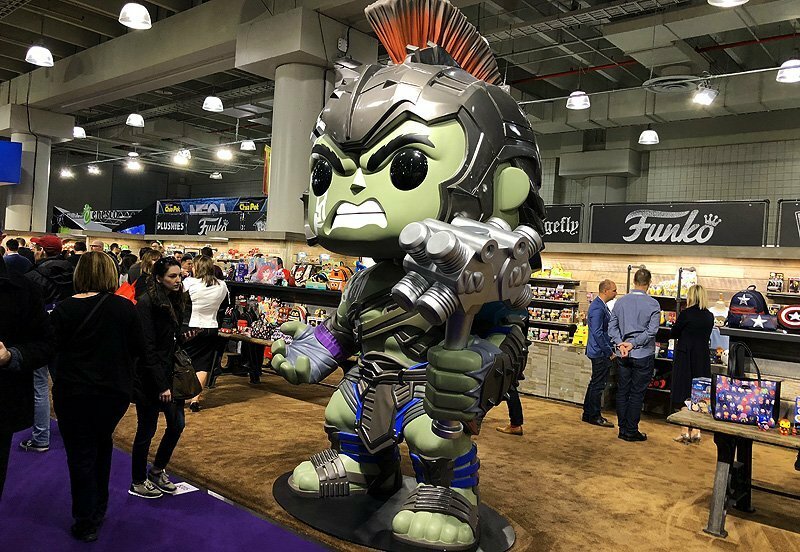 After Funko kicked off New York Toy Fair 2018 with a whole slew of reveals, we got to see their upcoming slate of Pop! vinyls, action figures, and prop replicas for ourselves on the show floor. Check out the Funko Pop! Toy Fair gallery below! RELATED: Funko New York Toy Fair Reveals Include Deadpool, IT, and More! What do you think about the Funko Pop! Toy Fair reveals? Let us know in the comments below!